Fiona graduated from the University of Surrey in 2004 with an MSc in Chiropractic, having previously gained a BSc in Physiology from Cardiff University. She is registered with the General Chiropractic Council and is a member of the British Chiropractic Association. 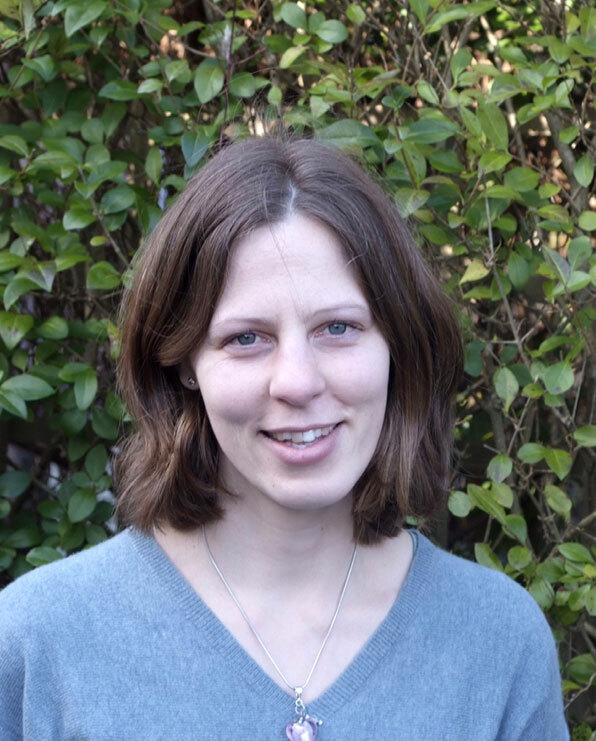 Fiona’s first chiropractic position was in Guildford where she worked alongside her University tutors in private practice before coming to Haslemere Chiropractic Clinic in 2006. From 2007 – 2012 she worked at Haslemere Chiropractic’s satellite clinic at the Liphook Village GP where she enjoyed being part of a multi-disciplinary team. Fiona decided not to continue at Liphook Village Surgery after the arrival of her first child as she anticipated that she would be occupied enough with her new family! Fiona uses a combination of techniques including soft tissue work, manipulation and mobilisation, dry needling (Western acupuncture) as well as giving stretching and strengthening exercises and lifestyle advice. Her treatments are holistic and tailored to individual patients so as to provide the best possible care. Fiona feels it is important for patients to understand why they have pain and how to avoid future reoccurrences where possible. Often, if sustained postures or repetitive movements cannot be avoided (especially common in the workplace), regular maintenance care can be useful to help keep symptoms at bay. Fiona particularly enjoys working with her maintenance patients to keep them pain free and functioning at their best, offering a long term solution to their problems. Fiona has two sons, born in 2013 and 2015, who together with Rodney the Border Collie, keep her busy. As a Mum to two little boys (who are always on the go) Fiona has a particular empathy with the stresses and strains that parenthood can place on the body. Fiona is a keen gardener, and also a keen baker – always looking for new ways to use up the glut of courgettes! She loves to dance and has been going to Salsa classes for many years. For relaxation, she loves family camping trips and the “Great Outdoors”.